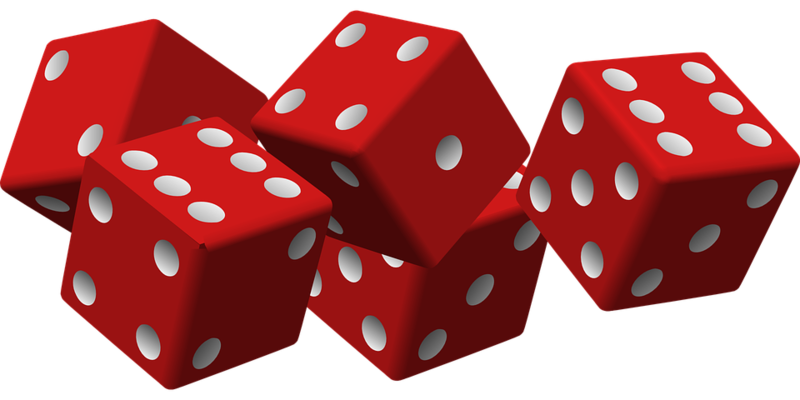 Our Casino Gaming Equipment is HIGH-END, well maintained, professionally crafted and is made by true casino equipment manufacturers right down to the layouts and accessories. 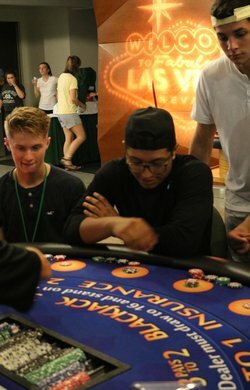 We have the regulation casino tables that you see in real casinos like Vegas Style or Monte Carlo Style Casino Night - here in Colorado - at your event! 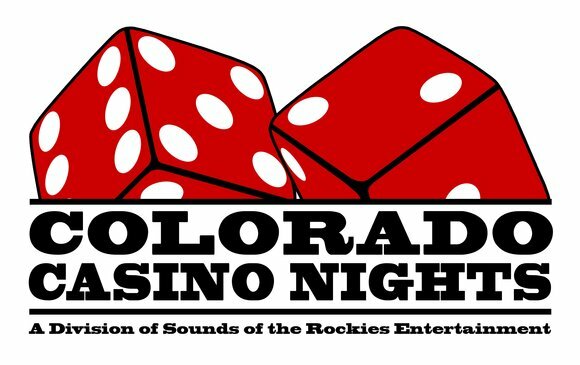 Full-time Customer Service - COLORADO owned & operated, we are always here to custom plan each casino party or event to your individual needs! We are also happy to work with your venue for layout and square footage. Competitive Prices anywhere in the state of Colorado, Wyoming and surrounding states! Our quotes are always all-inclusive with no hidden or additional charges! Our prices are not listed on our website so that we may offer the best possible rates and/or seasonal discounts for your event date. 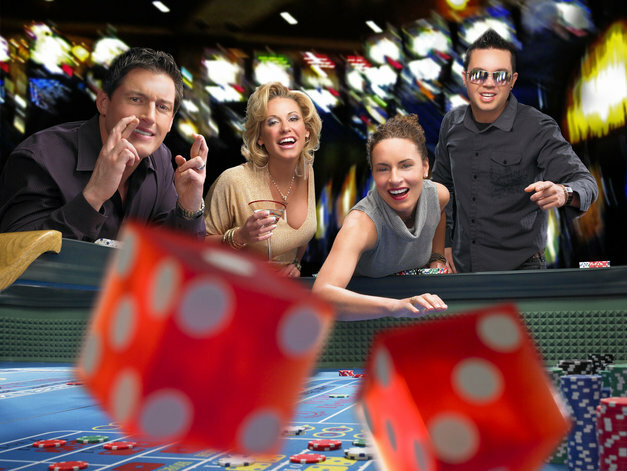 *Image Features Colorado Casino Nights actual Craps Table and Accessories featured in a professional commercial photo shoot!